Our innovative range of products for the home uses inverter technology and R32 refrigerant which is environmentally friendly, for the comfort and well-being of you and your family. Daikin’s commercial air conditioning range, such as Sky Air, VRV, Package Air, and Applied Products, provides all your cooling needs with maximum energy savings. Explore the latest "Super Smile Inverter II (FTKC-TV2S)", R32 Inverter air conditioner which will comfort you with its intelligent functions. 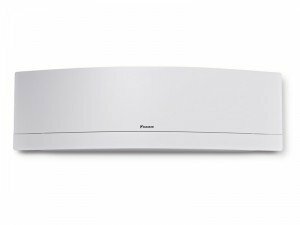 Air Conditioner Newbie? We can help! Want to know the different types of air conditioners, the proper place for installation, and basic maintenance? 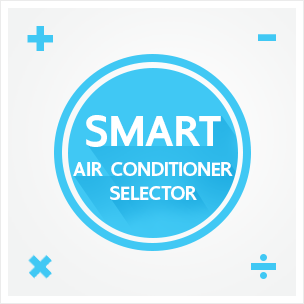 Do you want to know the criteria for choosing and buying an air conditioning unit, the difference between an inverter and non-inverter, and what an r32 refrigerant is? We’ll help you find the answers to all these questions here. 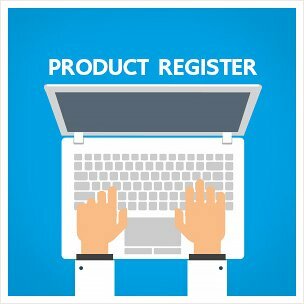 Reduce the cumbersome process of product registration by using our Online Product Registration tool. Customer satisfaction is very important to us. 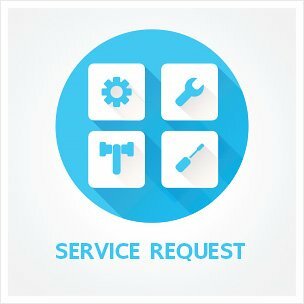 Send us a Service Request here.